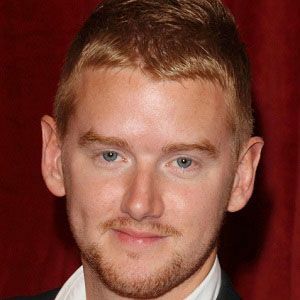 Most famous for playing Gary Windass on the popular British soap opera Coronation Street, North is also notable for his appearances on Britannia High, The Bill, and Waterloo Road. During his late teenage years, he made his London West End professional stage debut in a production of Bottle Universe. He made his debut on Coronation Street at the age of twenty-two. He was born in Cayton, North Yorkshire, England. His Coronation Street character, Gary, at one point has an affair with the character played by Paula Lane.